A colorful new way to play your favorite game, this Sudoku variation must be filled with colors instead of numbers. 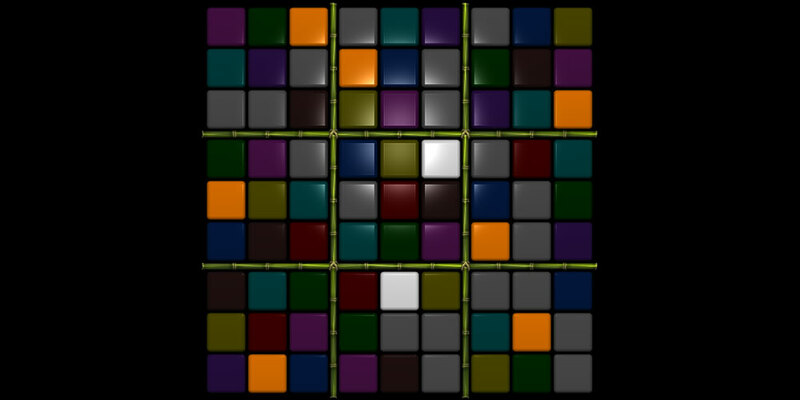 Color Sudoku reveals patterns and logics you won’t find in the typical numbers game. From beginner to expert, you’ll be challenged by five levels of difficulty. Sudoku is also great for kids, recommended for developing logical thought. The multicolor wheel around the clicked cell makes color placements and annotations easy. And the new "Hint" option provides a useful shortcut to finish the game. Download Color Sudoku from our website and enjoy. It's free and available for Windows, Mac or Linux. 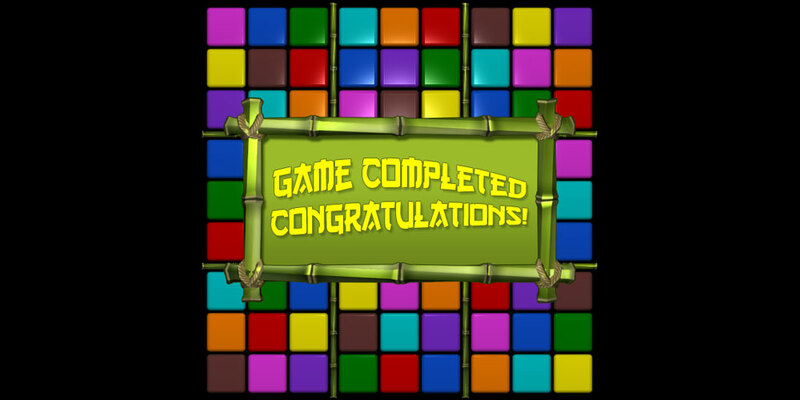 If you like Color Sudoku you will be able to purchase and unlock unlimited gaming from the game itself or from this page. Mobile versions are available from different application stores. 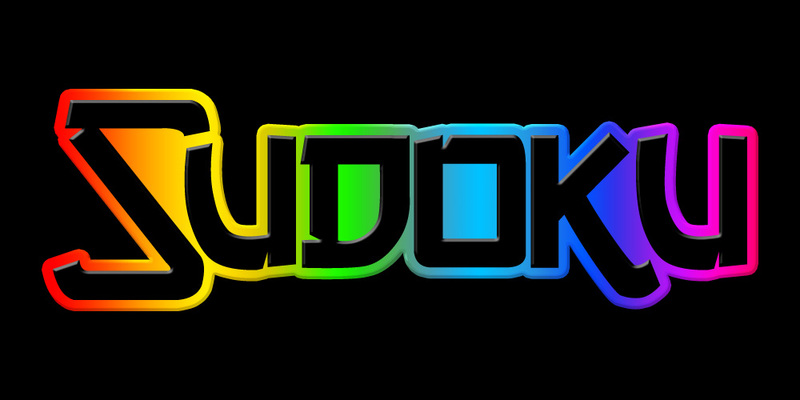 Select your store, download Color Sudoku for free and enjoy. If you like it you will be able to purchase and unlock unlimited gaming from the game itself. 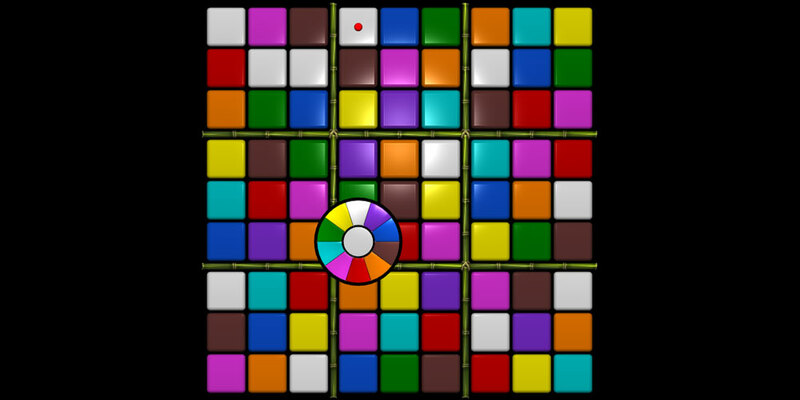 Color Sudoku is available on other popular application stores. Some of them offer a free download, some others will require a purchase upfront. 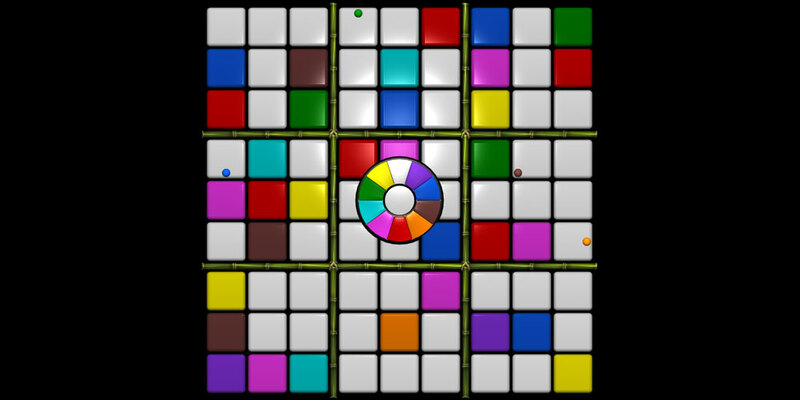 When you try Color Sudoku, you are able to test all functionalities and start countless new boards, but you are prevented from finishing a board. To be able to finish a Color Sudoku board you have 3 options. License is the regular way to own a game permanently. Tokens are pay-per-play mode in which each match has a 10-cent value. And a Subscription unlocks all baKno games during one month.